Last April 27, I attended one of the most anticipated events here in the North and the fact that it was supported by Google, the knowledge that I’ve learned from the conference is certainly worth sharing. 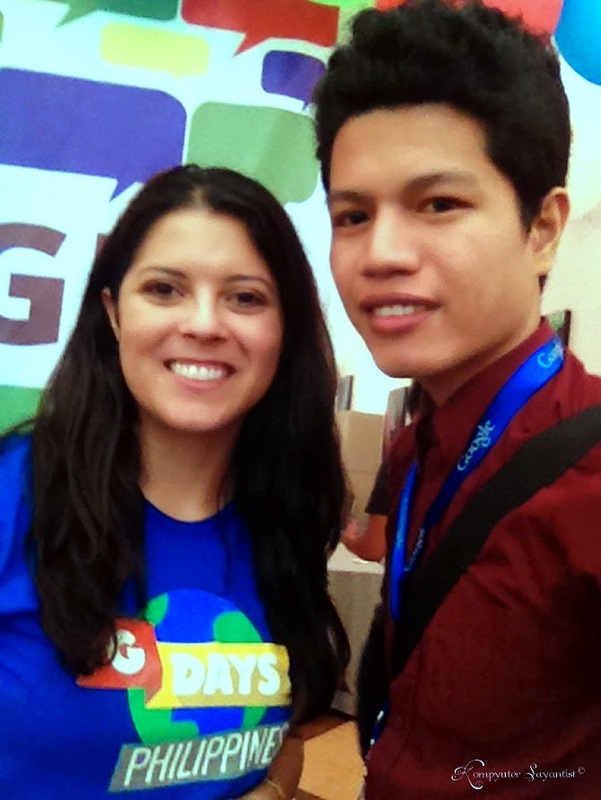 GDays Philippines, organized by the Google Business Group, is an event wherein professionals and passionate individuals in the business industry gather to share ideas, discuss common interests and learn how Google web innovations will help business grow and eventually achieve success. 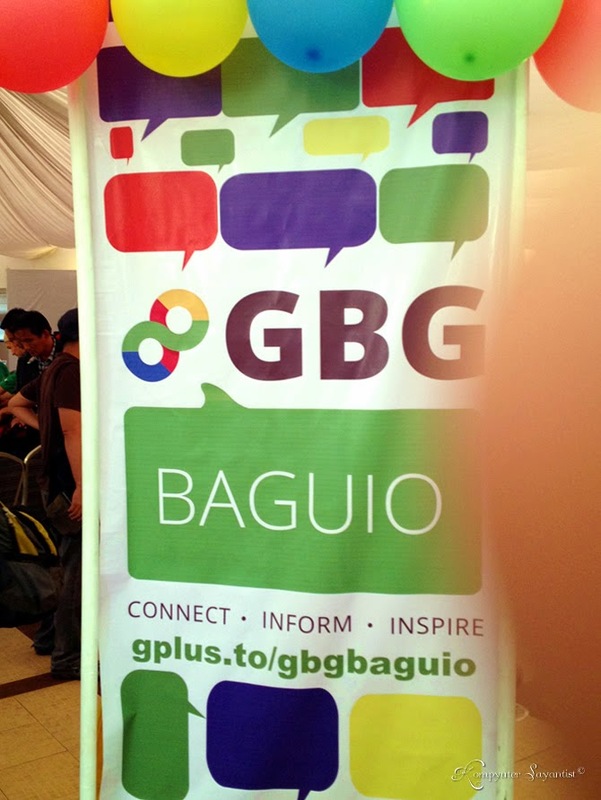 GDays Baguio meet–up mainly introduced the different Google products essential for business, not just for productivity but also a way to connect and network business on the web. One of the introductory keynotes that grabbed my attention was the "Transformation Challenge," presented by Erica Hanson of Google. The topic in particular put an emphasis on how to change your business through community. Transforming a business will take you a lot of time. You have to consider a number of things for it to run efficiently as possible. As such, you have to think out of the box or simply think big out of the resources available in your community, and sooner or later, the transition will help your business grow along with the community’s advancement. As quoted by Mr. Jonathan Lansangan, “There’s always a better way of doing things.” You have the driving force but how you will transform your business. With the use of Google web technologies along with advanced business ideas while considering the community, the benefits will answer how you will reach your potential market and help you achieve more. Jap V. with Erica Hanson of Google. Aside from the role of communities in the business transformation, Smart ICT was also discussed in the forum. By harmonizing Science & Technology and ICT through innovation, inclusive growth and sustainable development will essentially aid the progress of the community and in due course an even Smarter Philippines. Furthermore, Mr. Tzar Umang also presented some of the DOST–ICT projects that they’ve implemented successfully and several applications of ICT in the field of agriculture, technology and medicine; along with new jobs that the department will be introducing soon such as the Data Scientist. 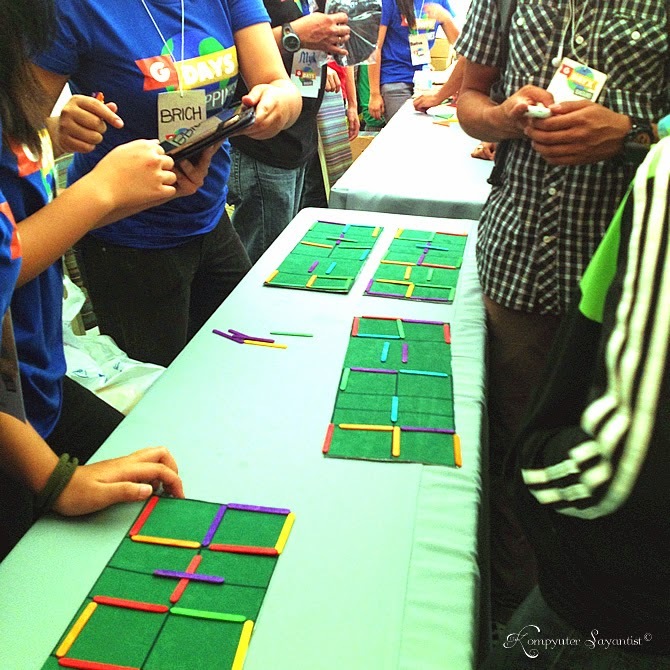 Attendees enjoyed a couple of games while waiting for the event to start. Armoured with a pen and the passion in writing, bloggers as well play a vital part through the course or progress of a business. 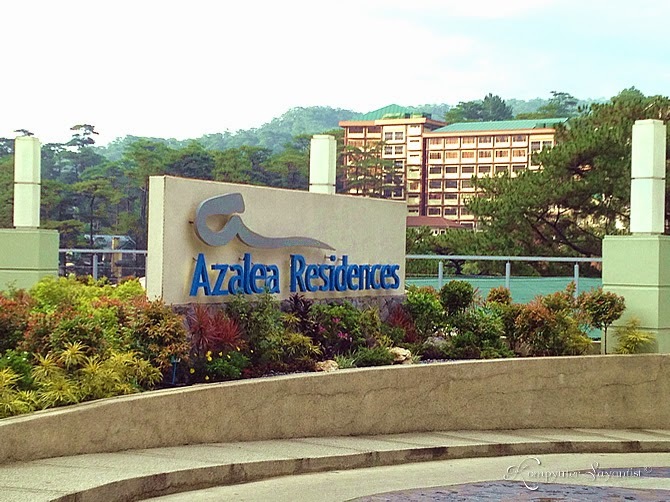 To inspire the delegates, Ms. Elisa Escobar of Azalea Hotels & Residences, talked about how bloggers will help propel a business and community forward. Nowadays, bloggers and the social media community are considered great influencers of the space. Since we're in the digital era, with a click of a mouse and a more accessible information via the Internet whether it’s a product review, a positive note or negative feedback posted through a social networking site will definitely affect a business. 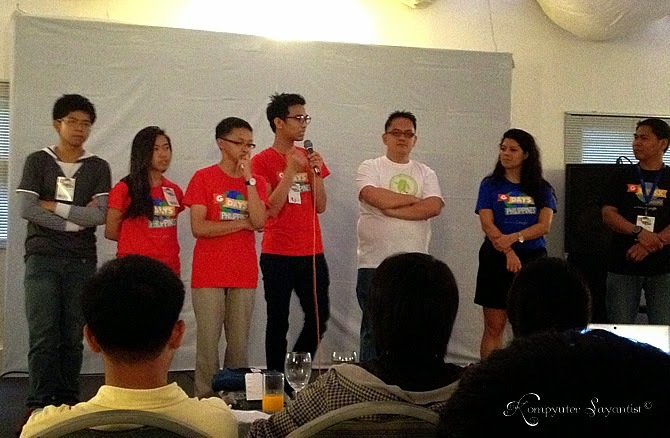 GDays Baguio speakers during the Panel Q&A session. Along with the lightning talks, our friends from GBG Philippines also prepared some short presentations all about the Google Business Group and Google Web Technologies like Blogger, Google Trends, Google Analytics, Google Maps, Google+ and more; how to list business online, how online marketing will affect a business, and how to make business more social. It’s important to know that a large percentage of today’s consumers search businesses online, so making your business accessible through the web is one of the effective ways to understand consumer's behavior, market the business online, get more clients and in time reach success. GDays Baguio Photo Booth sponsored by WaitForIt. While GBG is a community of passionate individuals sharing good ideas and with common business interests, it’s also a venue to introduce and network start–ups. Driven by a story of success, Ms. Shara Javellana of Artizano shared her journey on putting up a small business as well as the knowledge that she learned through GBG Women’s empowerment. Aside from the noteworthy topics, what interests me most during GDays Baguio is the search giant’s new product, the Google Web Academy. It’s basically an online program that offers a list of courses in which you can enroll or sign–up with to earn skills and certification to set you apart. It’s like you are learning from the comfort of your home thru the references and series of examinations provided by online mentors. To note, Google is now in talks with universities to lead the implementation of the web academy in their schools. Attending an event is worthy and rewarding if you’re eager enough to learn, and through GBG, not only you’re learning all about Google but also sharing good opportunities to a crowd of people and helping them build a successful business in the future. Again, congratulations to the people behind the success of the recently concluded GBG Philippines–Baguio, especially the hardworking GBG Baguio Community Manager Sir. Vincent Tabor. I will surely look forward to attending a Googley fun meet–up again. 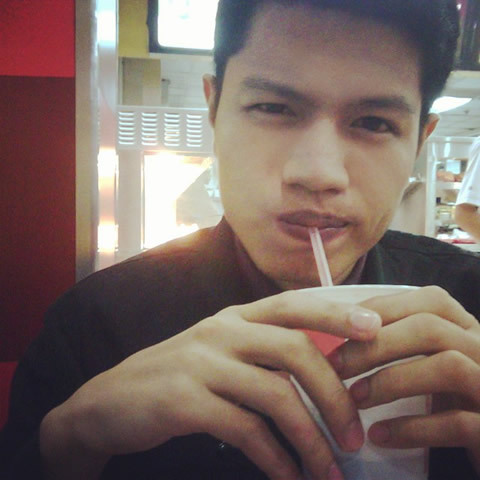 A web architect who’s into computer algorithms, graphic art and digital photography. Subscribe to our mailing list to receive our latest tech news right in your inbox.